I have been passionate about learning and growth all of my life, guiding people on reliable paths of personal growth and self-transformation – healing and awakening – all of my professional life. My work focuses on helping people strengthen capacities to cope with the challenges and crises of their lives, recover an authentic sense of self, deepen into healthy, resonant relationships, and engage with the world through meaningful and purposeful work. 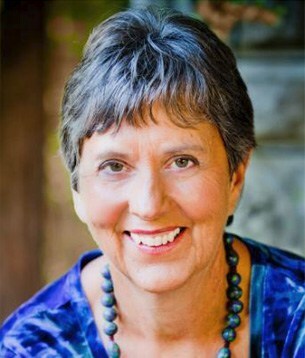 I became a licensed marriage and family therapist in 1995, specializing in helping people reverse the impact of stress and trauma, manage anxiety, depression, loneliness and shame, shift out of reactivity, contraction and smallifying to more openness, trust and conscious, compassionate connection, cultivate the mindful awareness that shifts perspectives, discerns options, and makes wise choices, turn regrettable moments into teachable moments, recover a sense of resilience, centeredness and wholeness, and move into thriving and flourishing. As a seasoned psychotherapist, consultant and trainer for more than two decades, my interactive model of therapeutic transformation is accelerated and effective. My first book, Bouncing Back: Rewiring Your Brain for Maximum Resilience and Well-Being (New World Library, 2013) integrated the paradigms and practices of modern neuroscience, Western relational psychology and Eastern contemplative practices to help readers shift out of old patterns of response to life events – neural “swamp” or neural “cement” – to more flexible, adaptive coping strategies that lead to more authentic resilience and well-being. 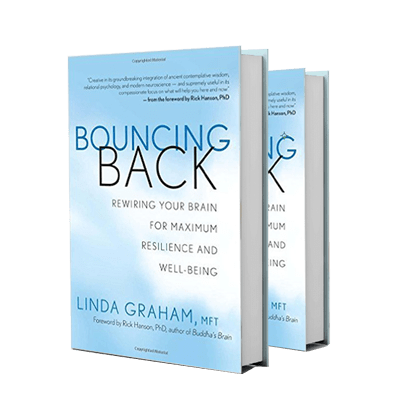 Bouncing Back leads readers through more than 80 experiential exercises to strengthen the brain’s capacities of response flexibility to get through hard times and even learn and grow because of them. Additional exercises are currently posted in my weekly Resources for Recovering Resilience and monthly e-newsletters Healing and Awakening into Aliveness and Wholeness. 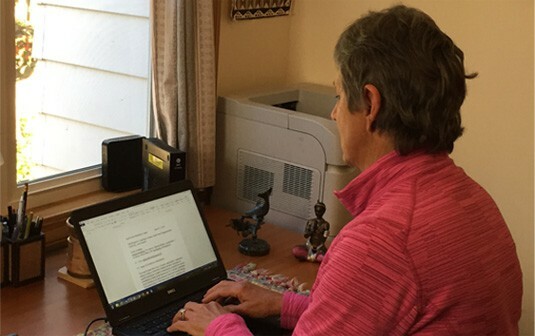 I continue to write for national publications such as The Psychotherapy Networker, Mindful, Wise Brain Bulletin, and the Greater Good Science Center newsletters. 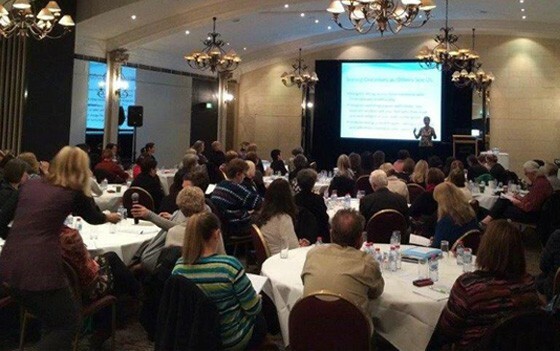 Since the publication of Bouncing Back, I have trained thousands of clinicians and regular folks in clinical trainings, personal growth workshops, through online courses and in meditation centers through the United States and in Canada, Australia, Europe and the Middle East. I also serve as a consultant to clinicians around the world working with trauma and sexual abuse survivors, addictions, death and dying, with Aboriginal populations in Australia and with refugees in Europe, with yoga teachers working with K-12 schools, veterans, and people with traumatic brain injuries, with corporate executives intent on improving corporate culture. 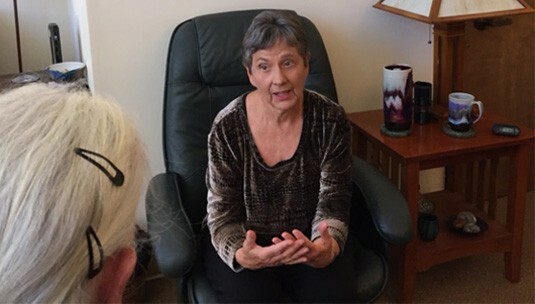 I regularly teach Mindful Self-Compassion in the San Francisco Bay Area as well. My second book, Resilience forthcoming from New World Library in 2018, will lead readers through an evidence-based trajectory of tools of somatic, emotional, relational, and reflective intelligences to face and cope with any adversity, recover personal strengths and resilience, and move into a compassionate and courageous new life. May all of these offerings be useful and helpful.